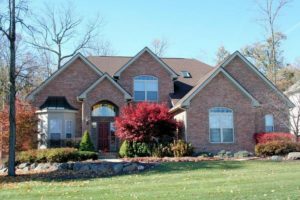 Lake Forest is a beautiful subdivision of executive homes on the south side of Ann Arbor in Pittsfield Township. There are currently 7 homes listed for sale and so far this year, 2 have sold. $649,900. 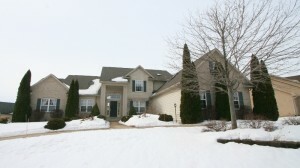 4389 Westpark Ct., Ann Arbor. 3700 square feet with 4 bedrooms and 3.1 baths. $620,000. 4193 W. Lake Forest Dr., Ann Arbor. 3469 sq. ft., +1224 in finished lower level, 3 bedrooms and 3.1 baths. $589,900. 4475 E. Lake Forest Dr., Ann Arbor. 3636 sq. +1620 in finished lower level, 4 bedrooms and 4.1 baths. $512,000. 1878 Orchardview, Ann Arbor. 2691 sq. 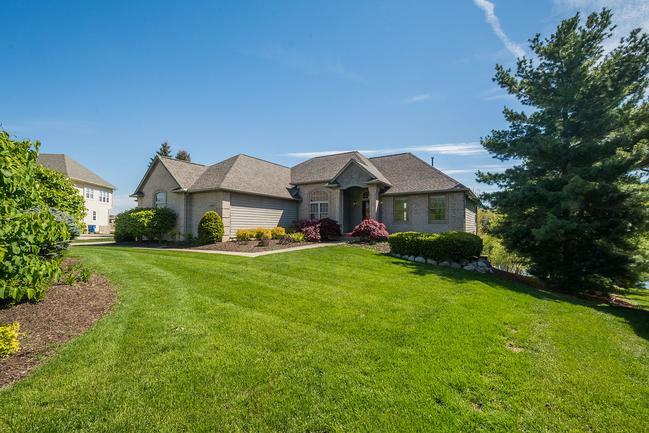 ft., +1600 in finished lower level, 5 bedrooms and 3.1 baths. 2158 sq. 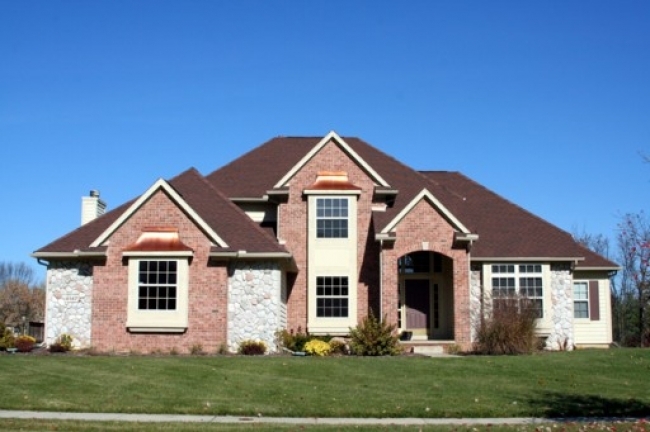 ft., with an additional 1135 in the finished lower level, 5 bedrooms and 3 full baths. Great room shares a double-sided fireplace with the large kitchen and dining area. An elevated deck spans the back of the home and faces the water. Walk-out lower level has an expansive rec room with a fireplace, 2 bedrooms and a full bath. 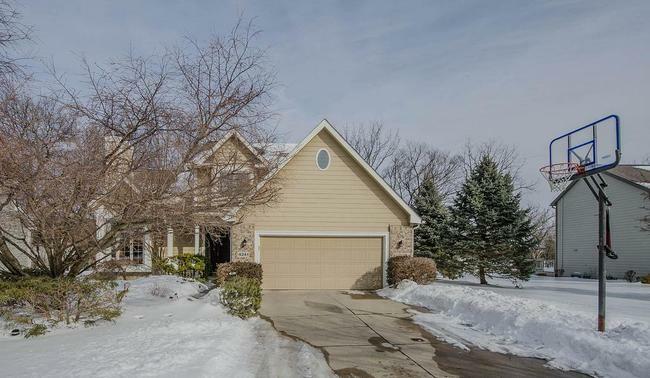 For more information on 4375 Lakeside Court or to request a private showing, contact the Ann Arbor Real Estate specialists with The Bouma Group today at 734-761-3060 or email info@bouma.com. 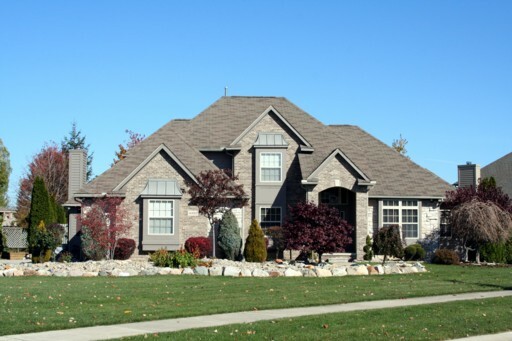 View photos and amenities for the Lake Forest Subdivision here! 2024 square feet, plus 400 in the finished lower level, 4 bedrooms and 2.1 baths. Vaulted living room has a cozy fireplace and adjoins the formal dining room. Deck is surrounded by beautiful landscaping and trees for added privacy. For more information on 4241 Spring Lake Blvd, or to schedule a private showing, contact Ann Arbor’s Premier Realtor at The Bouma Group today at 734-761-3060 or info@bouma.com today! For immediate information on 2053 Rouse Creek Ct. or to learn more about property values at Lake Forest, contact us, the Ann Arbor Real Estate specialists at 734-761-3060 or email info@bouma.com. Lake Forest subdivision has regained home values and prices continue to climb at this upscale Ann Arbor neighborhood. There are currently 2 homes listed for sale, and last year 6 homes sold. $530,000. 2259 Woodview, Ann Arbor. 3361 square feet with 3 bedrooms and 2.1 baths. $527,200. 4357 Lakeside Ct., Ann Arbor. 3464 sq. ft. +1300 in finished lower level, 5 bedrooms, 3.1 baths. $430,000. 4101 Lake Forest, Ann Arbor. 2596 square feet with 4 bedrooms and 3 baths. $360,900. 4183 Westbrook, Ann Arbor. 1860 sq. ft. +1500 in finished lower level, 3 bedrooms, 3.1 baths. $340,900. 4047 Westbrook, Ann Arbor. 2018 square feet with 3 bedrooms and 2.1 baths. 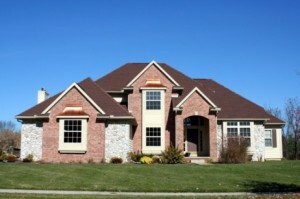 In 2012 at Lake Forest, 8 homes sold with an average sale price of $364,050 and average price per square foot of $154. Last year, the ASP rose 16% to $423,167 and the A$SF rose 8% to $167. We will continue to track to price trends for 2014, so be sure to check back here often! The Bouma Group has been selling Ann Arbor Real Estate for more than 29 years and knows the market better than anyone! To learn more about 4210 Westbrook Drive and home values at Lake Forest, contact the Ann Arbor Real Estate specialists with The Bouma Group today at 734-761-3060 or email info@bouma.com today! Search the MLS for homes now! 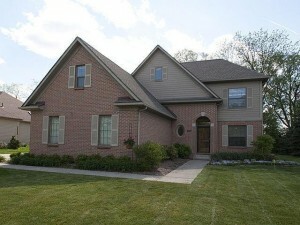 There are currently 2 homes listed for sale at Lake Forest subdivision, Ann Arbor, and in 2012, 8 homes sold. 0 have sold so far this year. 4144 W. Lake Forest, Ann Arbor. $587,000. 3270 sq. ft. +1735 in finished lower level, 5 bedrooms, 4.1 baths. 4290 E. Lake Forest, Ann Arbor. $415,000. 2216 sq. ft. +1150 in finished lower level, 4 bedrooms, 3.1 baths. 4151 Westbrook Dr, Ann Arbor. $329,000. 2176 sq. ft. +800 in finished lower level, 4 bedrooms, 3.1 baths. 4289 Spring Lake, Ann Arbor. $318,000. 2000 sq. ft. +1000 in finished lower level, 4 bedrooms, 2.1 baths. 4095 Spring Lake, Ann Arbor. $288,500. 1977 sq. ft. +400 in finished lower level, 3 bedrooms, 2.1 baths. The 8 homes that sold in 2012 had an average sale price of $364,040 and an average price per square foot of $154.00. The ASP was down a bit from 2011, but this is typical in a neighborhood of homes with a broad price range. The APSF was up, which is a better indication of value, showing that prices are stabilizing and beginning to rise. For more information on Ann Arbor Real Estate values, please contact us at The Bouma Group at 734-761-3060 or email info@bouma.com. Take a look at all of our Featured Properties here! Lake Forest Subdivision, Ann Arbor is an upscale neighborhood of semi-custom, executive homes. There are currently 5 homes listed for sale, 1 home for rent, and 8 homes have sold so far this year. $415,000. 3051 square feet with 4 bedrooms and 2.1 baths. $425,000. 2793 square feet with 4 bedrooms and 2.1 baths. $519,900. 3760 square feet with 4 bedrooms and 3.1 baths.